Do you think that window tint is just for sports cars, custom cars, etc.? Think again! 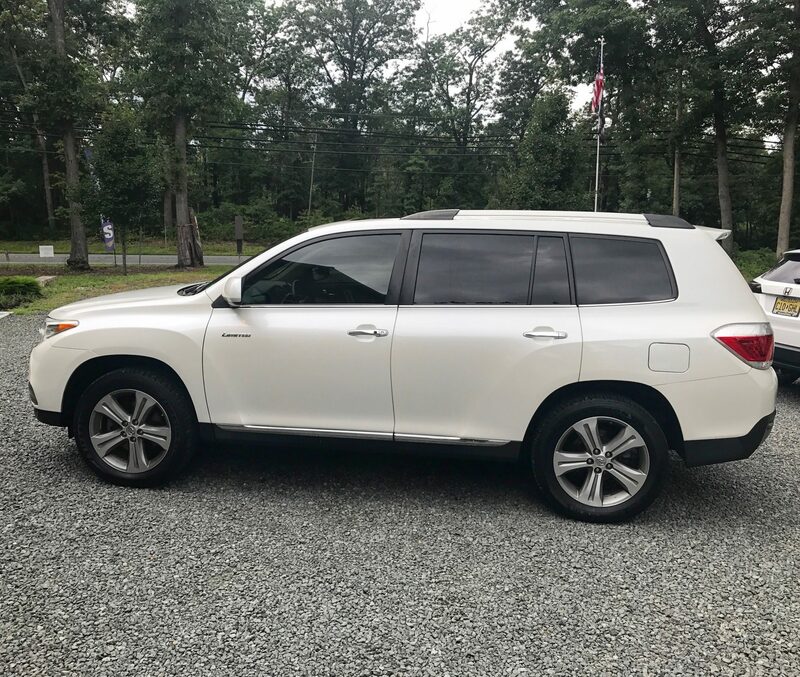 Most of our work is on vehicle just like this Toyota because window film not only makes the car look better, it also makes it much more comfortable. On this particular vehicle, we installed Formula One Stratos 15% window film on the rear windows and 30% on the front doors and sunroof. This high quality film from Llumar Window Films will keep the cabin cooler and reduce the glare. In addition, it shields your passengers from more than 99% of harmful UV rays while it helps reduce interior fading and cracking due to UV ray exposure. 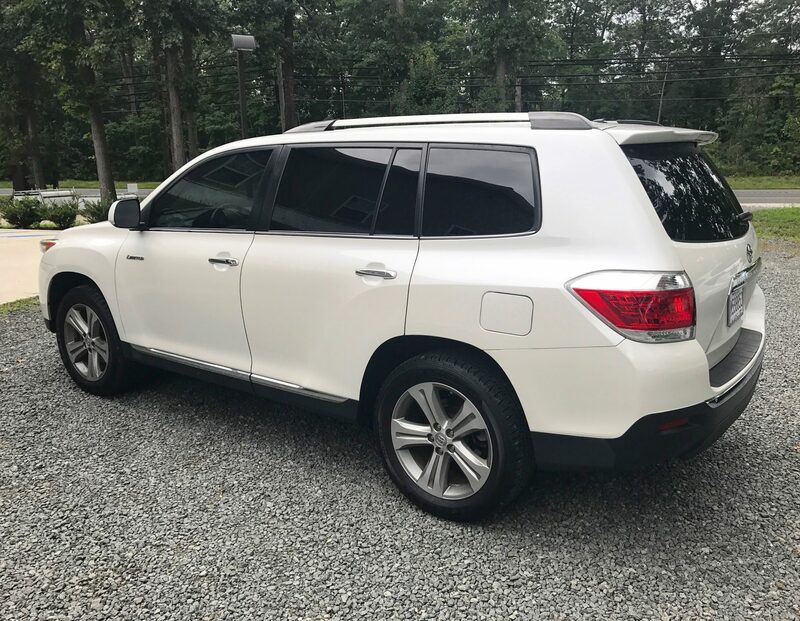 If you would like more information about automotive window film and all that it can do for your vehicle, click HERE and contact Precision Glass Tint today by calling 609-801-9200 or emailing us at info@precisionglasstintnj.com for a free, no obligation consultation and estimate of installing automotive window tint on your vehicle.